One of our truly British traditions in the summertime is to enjoy the treat of an afternoon cream tea specially prepared for you, to have with family and friends, served in luxurious surroundings. 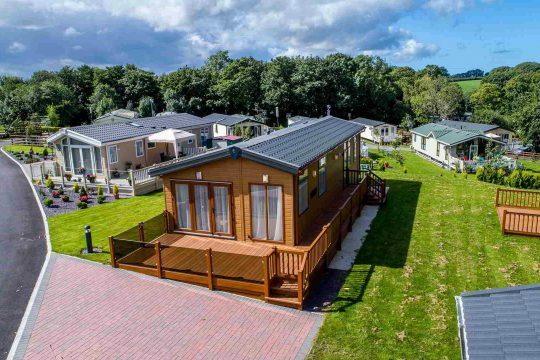 Whilst you can easily prepare a cream tea at your static caravan in North Wales, around the area of Sirior Bach Caravan Park and the Abergele region, there are numerous locations that you can partake of afternoon tea. Afternoon tea usually includes a tasty selection of sandwiches, usually three different types, fresh scones sometimes served with clotted cream and jams, a variable selection of cakes and pastries, and of course a choice of a selection of teas, which you can guarantee will be served in delicate china teapots, cups and saucers. 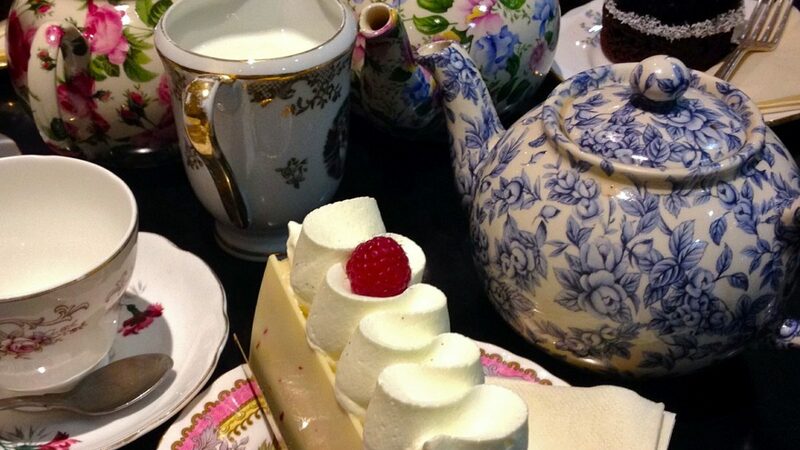 Here are some suggestions for you to visit – all serving afternoon tea. It may be best to check with the locations as advance booking may be advised to reserve your table. In the foothills of Snowdonia, this Hotel is a former Manor House surrounded by 150 acres of farmland, scenic gardens and grounds, and nearby rivers. Tea is served on the terrace in the sunshine or in the lounge. Situated six miles south of Conwy, close to Bodnant Gardens, the Lodge has been given the Welsh Tourist Board “A Taste Of Wales” award. Welcoming staff serve your afternoon tea and also a choice of a glass of sparkling champagne if you wish. Set in the heart of Snowdonia, and in the stunning Conwy Valley, this is the perfect haven for good food, total privacy and relaxation. You can enjoy the tea of your choice accompanied by a toasted teacake or a warm scone or indulge yourself with their celebrated full afternoon tea choice. Normally open Tuesday to Saturday. Another option is to create your own tea-time setting with a linen tablecloth and vintage china in your caravan, in the dining area or on the decking and invite your friends to share the experience. Make finger sandwiches; bake some scones and head to the nearest cake shop for some delicate pastries and tarts to serve to your guests. Afternoon tea in North Wales is a delicious affair, with traditional family recipes and amazing local produce combined to create a wonderful food experience. 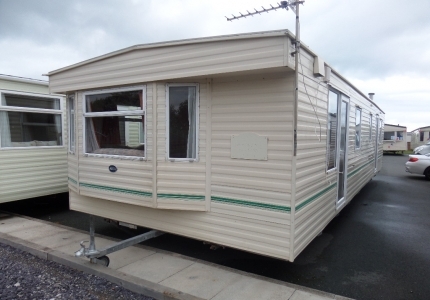 Such Welsh delights as Bara Brith (traditional fruit loaf), warm griddled Welsh cakes, homemade scones with creamy Welsh butter and much more to tempt your taste buds are available when you are enjoying a break in a static caravan in North Wales. You can also treat yourself to afternoon cream tea in a restaurant, hotel or cafe, nestled in the Snowdonia National Park, maybe overlooking the sea, or surrounded by nature at its most glorious.